Home \ Tag "Evolution of Gaming"
Evolution of Gaming: What’s Wrong with Modern Gaming? 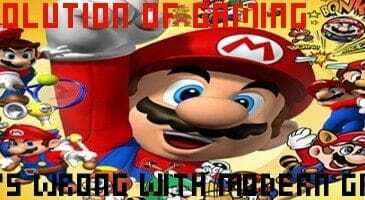 We?ve all heard it at least one time in our gaming career ? ?Modern gaming is so inferior to retro-gaming?.